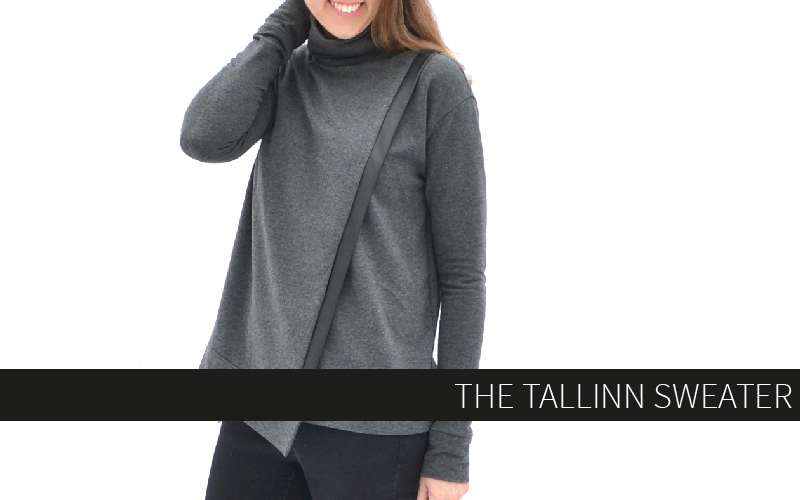 The Tallinn Sweater is a cozy drop-sleeve top with options for a turtleneck or slouchy cowl neck. The front features a trendy asymmetrical cross-over bodice trimmed with bands. 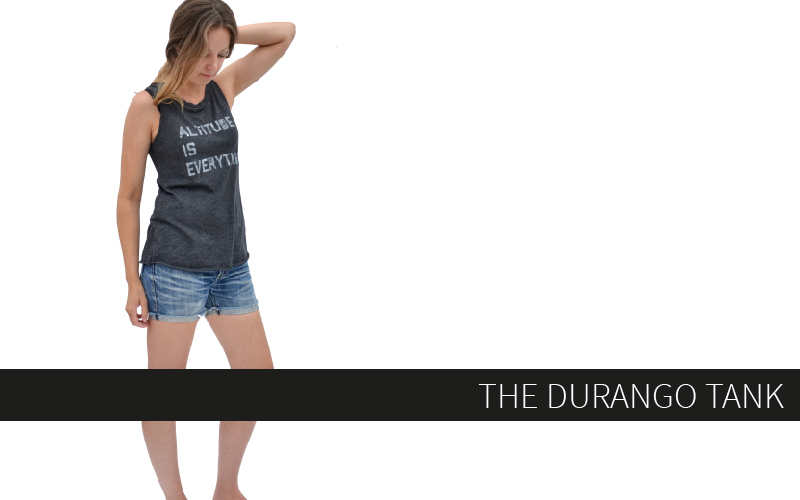 The waist and sleeves are also finished with bands for easy sewing and no hemming. The cross front styling makes the Tallinn perfect for layering and is maternity and breastfeeding-friendly. This version features the turtleneck option worn scrunched down instead of folded in a super soft spandex-blend french terry from Raspberry Creek Fabrics. 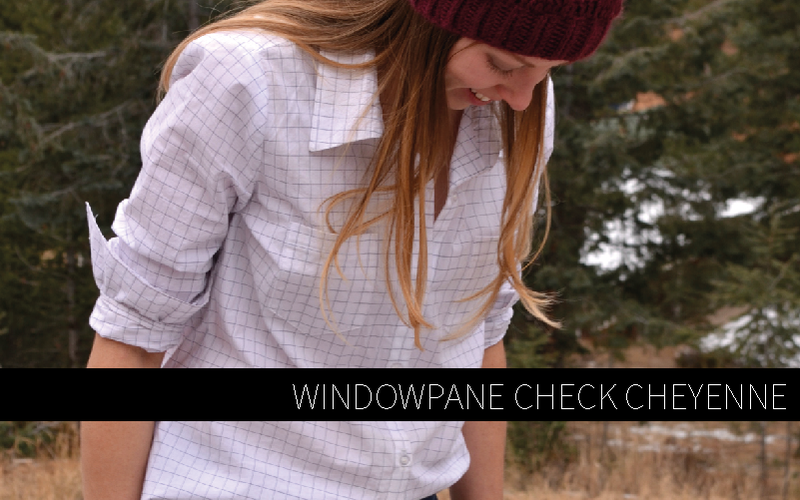 The sleeves are extra long with bands that are meant to partially cover the hand for ultimate cold weather comfort. This sweater also features a diagonal front band made with a faux leather fabric to add some interest and style to this cozy sweater. The Tallinn is great for layering over camis or under heavy jackets. 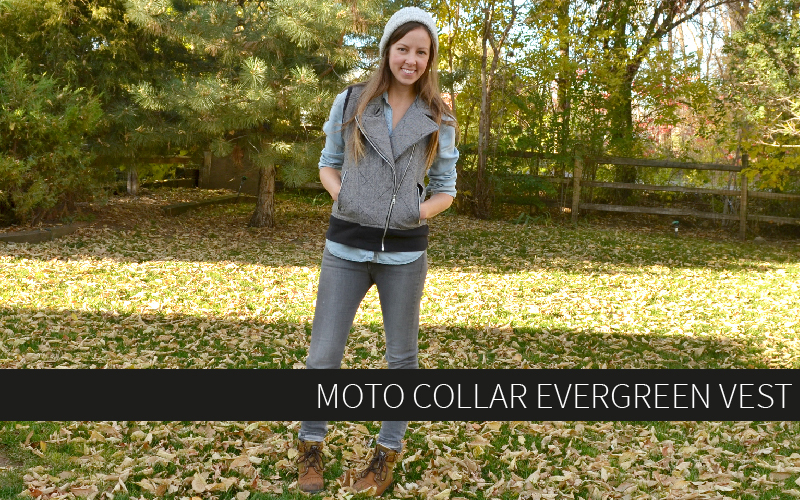 The turtleneck or cowl keep your neck nice and warm without the need for a separate scarf. The Tallinn can be dressed up or down easily depending on the fabric you use and how you style it. Throw it on over some leggings for cozy athleisure wear or pair it with tall boots and a pencil skirt for a stylish work appropriate outfit. The Tallinn sews up quickly and easily, making it a great weeknight project or perfect for last-minute gifts. Don’t forget to grab a copy of the pattern while it’s on sale this weekend and go pull out those soft sweater knits in your stash to start planning your first Tallinn! The sweater looks perfect for autumn or winter in Estonia. Is the crossover piece fixed at the shoulder or does it have a button or clasp? It’s fixed at the shoulder.